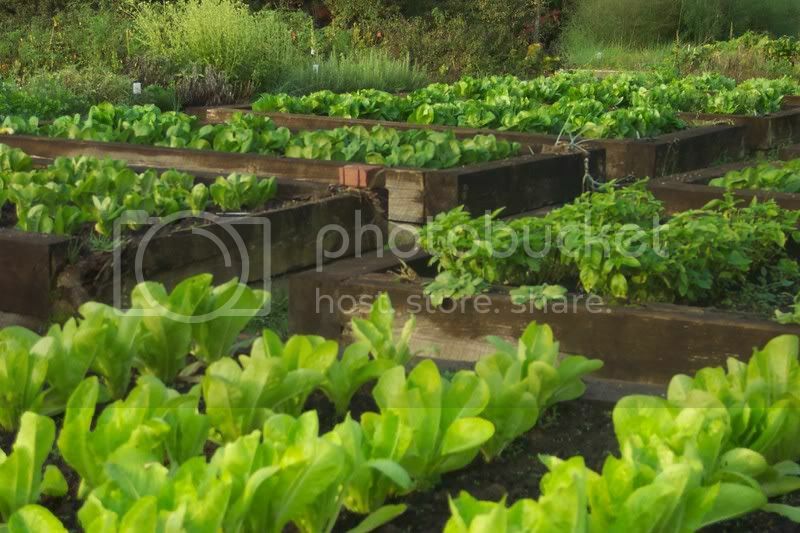 Posted on October 30, 2007 Author rdluzenCategories Uncategorized3 Comments on Iceberg Lettuce? First of all, its been about a week since my last post, my apologies. Our computer had broken down and we just got back on line. I knew what they were as soon as I saw them. They were the adults of the Cabbage Looper. 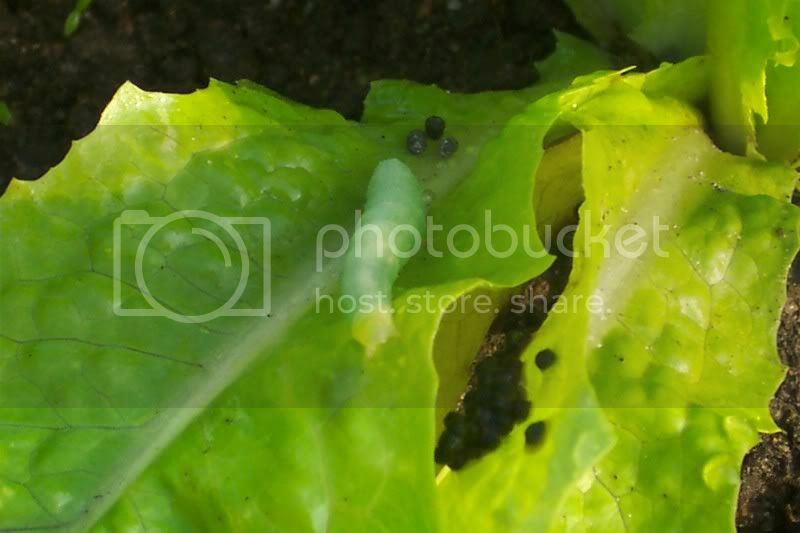 One of those species of green caterpillars that chew holes in cabbage and other related plants such as broccoli or cauliflower. I thought we were pretty much done with Cabbage loopers for the season. We still have some broccoli out but our main crop has already been cut and eaten, so I wasn’t worried very much about that. The cabbage is fully grown and will be harvested this week, so, no problem there either. The Brussels Sprouts didn’t seem to attract many butterflies, so I’ll just keep an eye out for any problems on them. What I wasn’t ready for was the sneak attack on our lettuce!! Yes, the loopers are eating the lettuce. 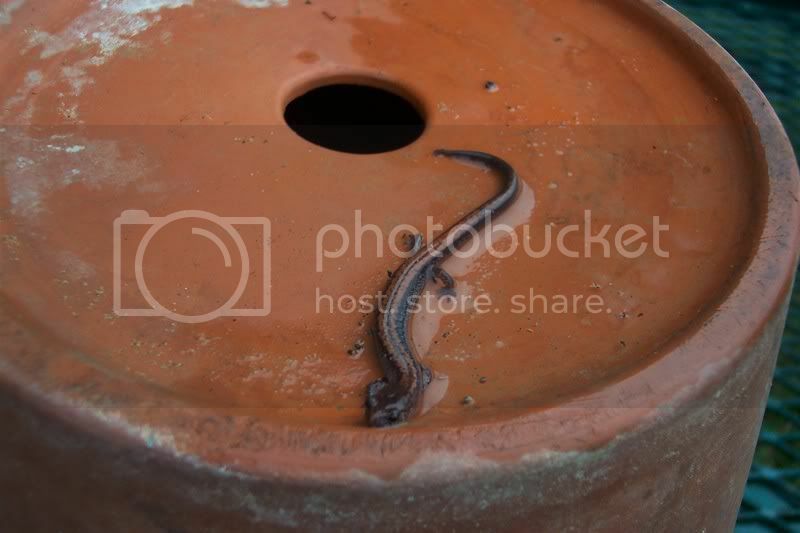 This group of worms seem to be even more voracious than the summer worms. I found them on all the varieties of lettuce, but they seem to have a preference. 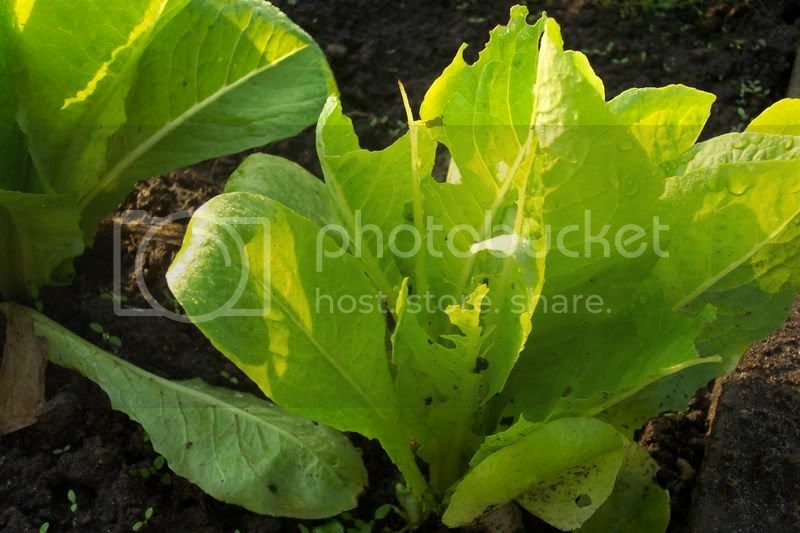 The Romaine has the worst infestation followed by the Black Seeded Simpson leaf lettuce. The Butter Crunch has a few and the Iceberg has none that I can see. 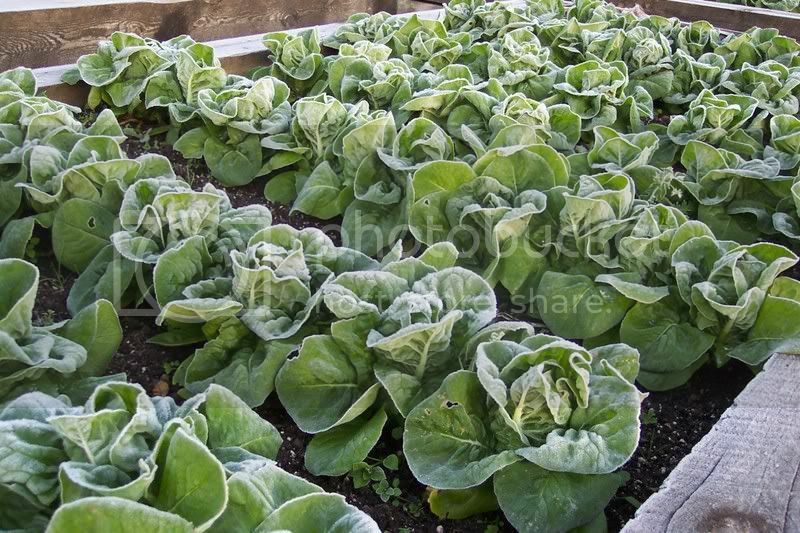 Since the loopers are the same color as the lettuce leaf, they can be hard to find. There is no mistaking the frass (the scientific term for caterpillar poop) they leave behind. (by the way, I wonder if I can say p**p in a family oriented blog?) Look for the frass and you will find the problem maker. 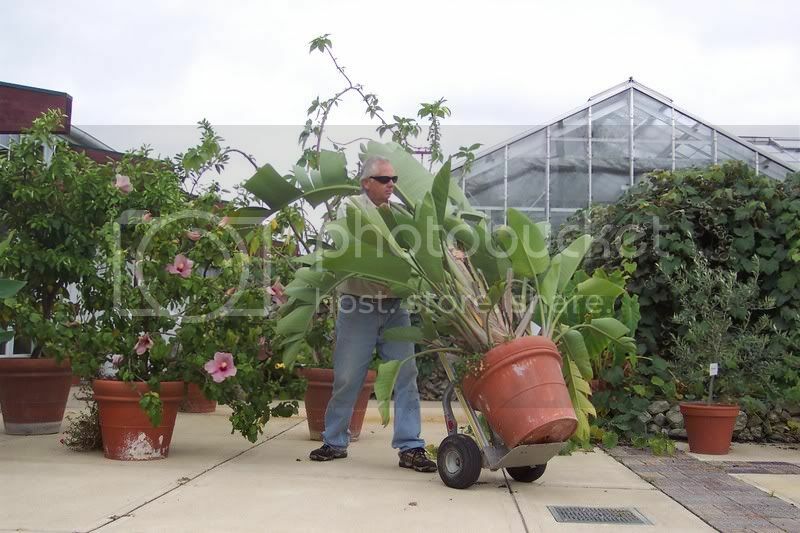 They are easy to control with an application of Bt insecticide, or other garden bug killer. Better check your lettuce if you haven’t done so since the weekend. The summer-like weather we recently had, really made those loopers grow. The bigger they get, the more they eat! 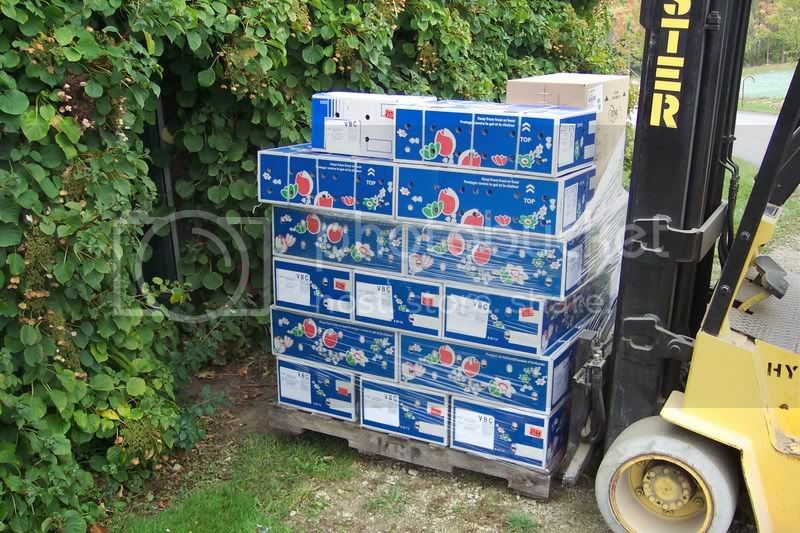 A couple of days ago, I was out in the garden picking some grape tomatoes. As you might remember, the tomatoes are planted in raised beds made out of wood. The bed walls are about 15″ tall with aisle ways between them. Anyway, I was planning on really cleaning up those tomato plants. I had already picked about a peck of good tomatoes. As I came across a rotten tomato, I just tossed it about four feet away into the aisle so I could rake them up later for composting. 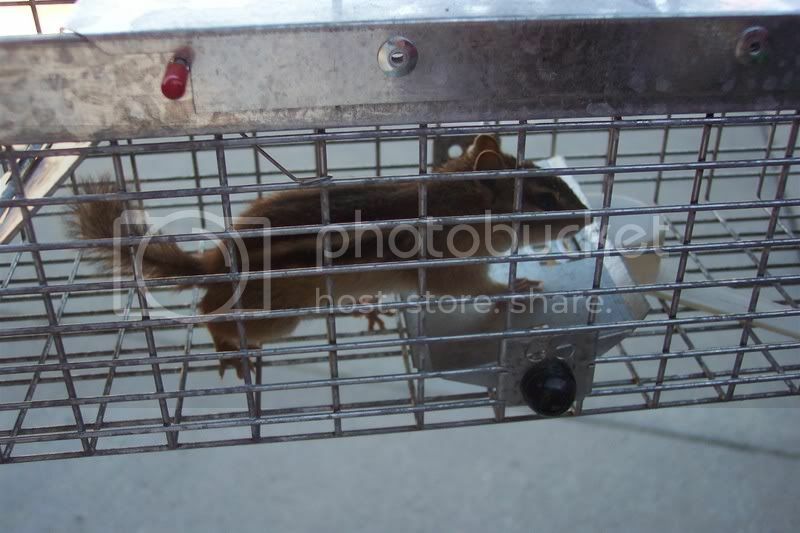 My picking went something like this: pick 4 or 5 good ones…toss 1 bad one …and so on, until the basket was full. I casually tossed my 40th mushy tomato out into the aisle, when all of a sudden I saw something flash into the air toward the tomato (that was by now arching about two feet into the air, near the top of its trajectory). This was followed something much larger that then connected with the tomato and the first object. 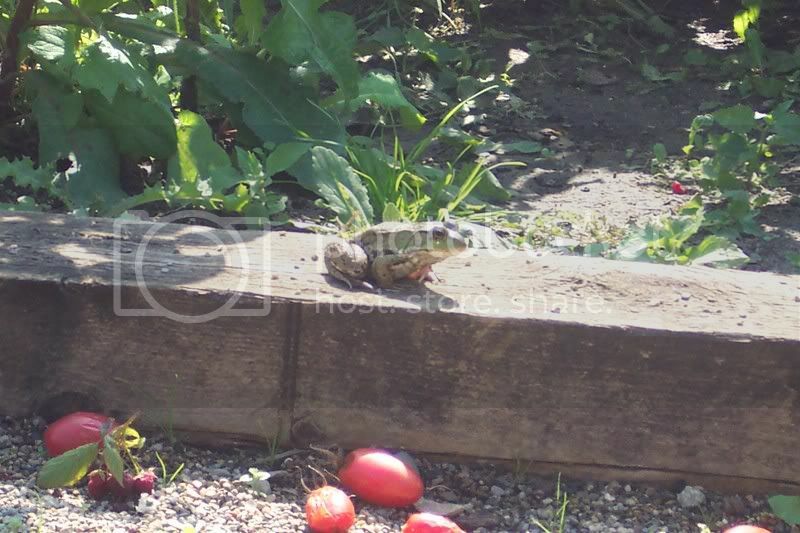 A frog who was sitting behind the wall of the raised bed, had shot his tongue out to catch the tomato, then in a nanosecond; had jumped up, followed his tongue and caught the tomato in mid-air! By the time he landed, he had the entire tomato completely in his mouth!! He sat there for just a second or two then spit the tomato out. The way he spit that tomato out reminded me of a baby “mooshing” out a mouth full of strained vegetables. Even the expression on his face made him look like he was surprised! I tell you what, I never knew frogs could change their facial expressions like that!! I was laughing so hard I could hardly hold the camera still enough to get his picture. Here he is sitting just in front of the tomato he had just “mooshed” out. 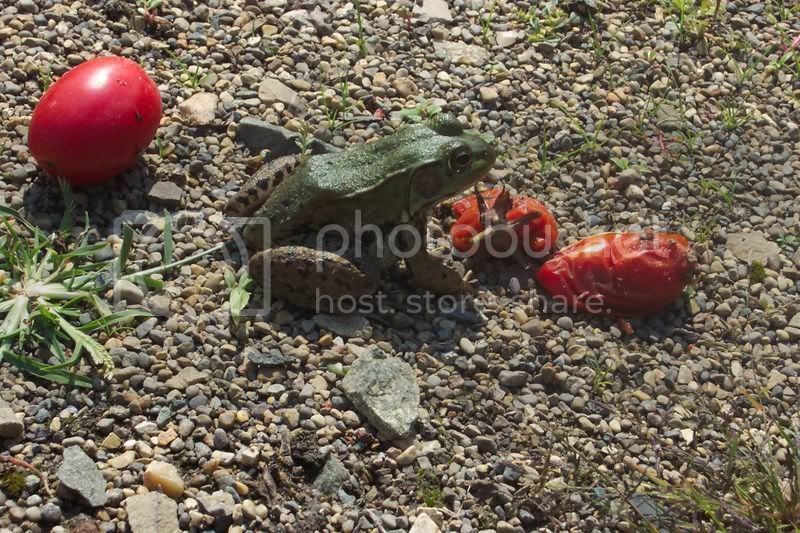 I suppose a frog could legitimately mistake that tomato for a colorful insect of some sort , especially when it is moving through the air. After a few minutes, and watching several more tomatoes pass by, he hopped away. I presume, to look for more productive hunting grounds! His dignity doesn’t look too tarnished, does it?